High speed drain cleaning a "game changer"
A multi pupose tool that is rapidly becoming known as the “game changer” in the drain cleaning and CIPP (cured in place pipe) industry and our experience is precisely that. High pressure jetting is hands down the best way of cleaning the inside of a pipe, and removing grease build up effectively. High pressure jetting can out perform a mechanical cable machine in less time and with less effort, at the same time giving you unparalleled results. High pressure jetting works with just water! so it's environmentally friendly, because it doesn't require any toxic chemicals that could be harmful to eco systems. Wishing all a very happy Christmas and new year! Econo Drain would like to wish all our past and future clients a very happy Christmas and prosperous new year. Drain issues? 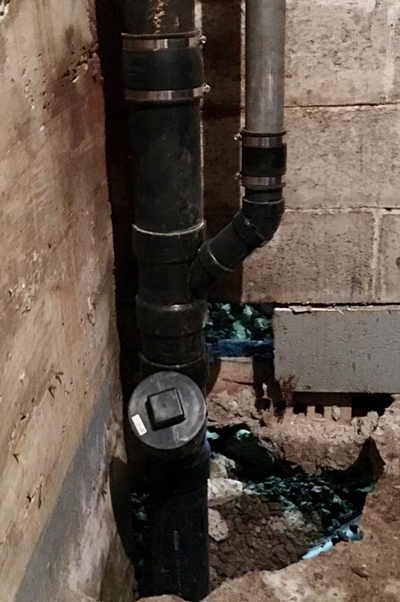 Slow running drain? Noisy drain? Sewer smells? Did you know that the first signs of a clogged up, or backed up drain can be a foul odour and a glupping noise as the waste water (sanitary water) exits the drainage system and sometimes waste water may drain slowly. 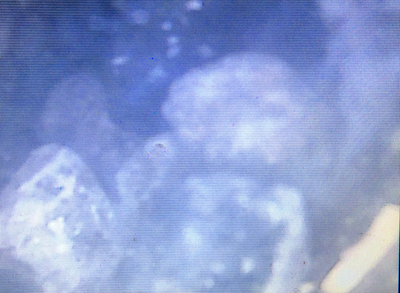 These are an indication that the drain pipes are becoming clogged with waste deposits and debris such as grease and soap scum and it's time to have them cleaned. If you do notice one or more of these warning signs as described, don't let it continue until it becomes a bigger problem and prevent an untimely inconvenience or worse, a drain backup, which could result in damage to the property or even an insurance claim. Call a professional drain cleaning service to solve the problem and regain your peace of mind. 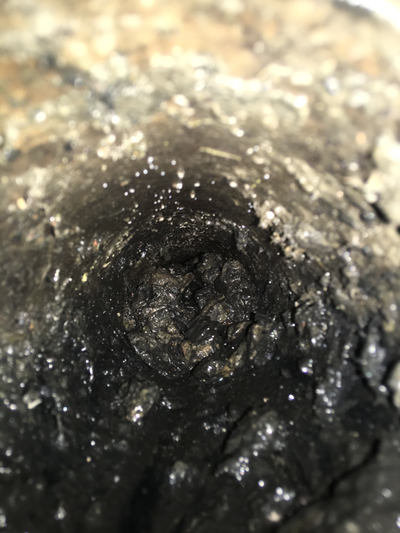 A look inside a kitchen drain, note the amount of build up stuck to the walls of the pipe. 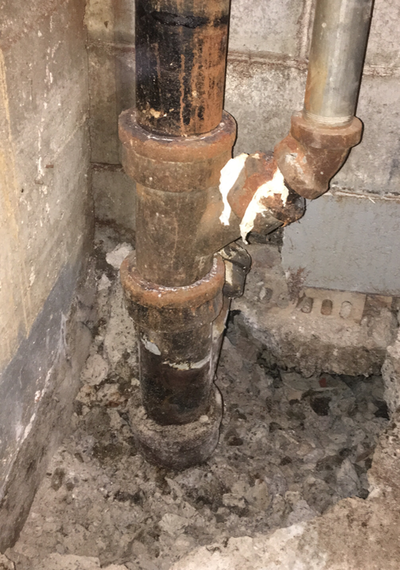 Here we have a 4" cast iron drain stack with a 4" concrete fibre pipe underground, which had deteriorated at the first two joints and had allowed gravel to infiltrate the sewer pipe leading to a complete blockage. The lower section of the stack was refitted with a new clean out for better access. The gravel completely removed and the old concrete fibre pipe replaced with 4" abs drain pipe. 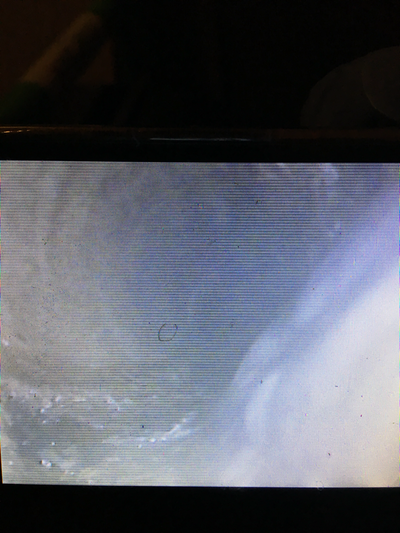 A final camera inspection reveals that the sewer is totally cleared. One our most frequently used pieces of equipment is our commercial high pressure jetter unit, the jetter is capable of producing pressure in excess of 4000psi @ 10gpm which means it can easily unblock a drain, the real value though for this equipment is its amazing ability to fully clean the drain or sewer pipes. At the tip of the hose is a specific jetter nozzle matched to the job at hand, be it a root cutting nozzle, grease cutter or even for cutting through ice build up! It's these special jetter nozzles that produce such excellent results as far as cleaning and clearing a blockage in the drain. High pressure jetting comes highly recommended as a solution for root intrusion in a main drain and for grease build up in kitchen drain lines, fully restoring the full flow back to the drain or sewer. Do you have a problem with tree roots? 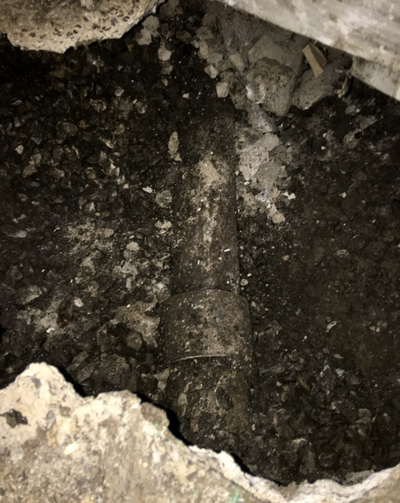 In Montreal tree roots can be a huge problem for homes with older clay main drains, cutting them out is no easy task unless you are properly equipped and trained to do so. At Econo Drain we only use the toughest professional equipment along with our expert team of technicians to achieve maximum results. Below you can see one of our root cutting augers.